Once you see the available savings on many of the Jeep models available during the Jeep Celebration Event in Boulder, Colorado you may be at a loss for words. 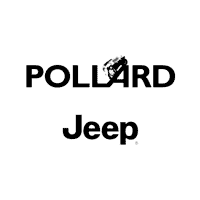 Pollard Jeep of Boulder presents the Boulder Jeep Celebration Event all May 2018 so you can find the Jeep 4×4 you need for your Summer adventures. Come celebrate all that Jeep has to offer by stopping by the dealership today for a test drive.